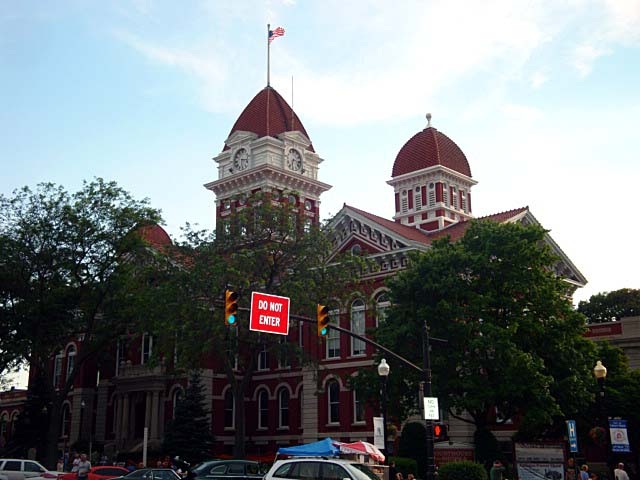 We've blogged about moving to Crown Point Indiana, the hub of Lake County before. With close proximity to the Windy City, award winning schools, and a more affordable cost of living (less sales and property taxes than the bordering neighbor state), many of those who are employed in IL, chose to commute by car or train and pick Crown Point as their Home Sweet Home. Here is a link to the Multiple Listing Serivce of Greater Northwest Indiana Website about this property. Take a look at this home and then give us a call to set up a private showing @ 219-309-9930.